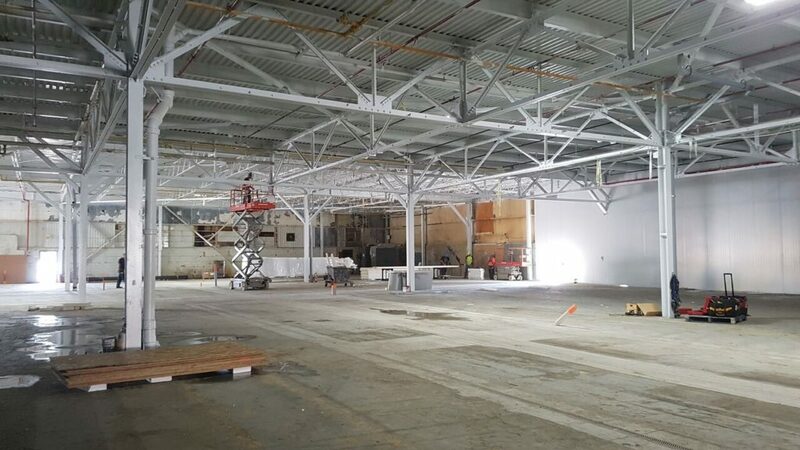 Canary Rx Inc. (“Canary”) (the “Company”) is pleased to provide an update on construction progress at the Company’s 44,000 square foot Norfolk County cannabis cultivation facility. Canary began leasing the Norfolk County site in July of 2014, and with support from local authorities, construction was initiated in September of 2017. Since then, extensive demolition and structural upgrades have been carried out at the site. Construction remains on schedule for completion in mid-January 2019. 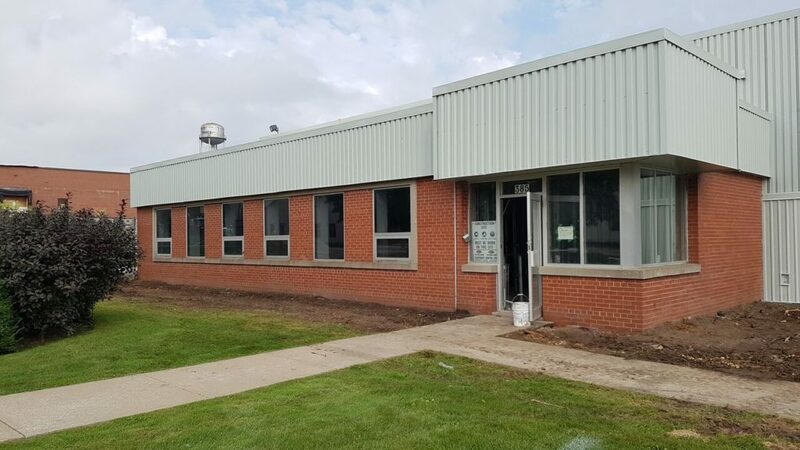 Our crews have made significant progress over the summer, plus the city has finished upgrading the utilities and infrastructure surrounding the facility. 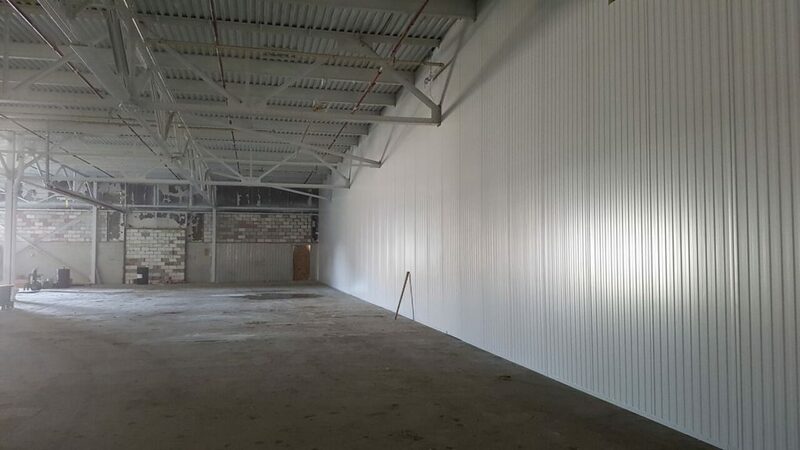 Freezer panels are being installed on the interior walls, the ceiling will follow shortly, at which point the individual rooms can be completed. The building is being equipped with customized HVAC, plumbing, and electrical services in layers to ensure a deliberate and seamless finish. Installation of the security systems is underway and fencing around the facility is complete. Fitting out of the electrical room is in the final stages, plus the offices and public areas of the facility are nearing completion. 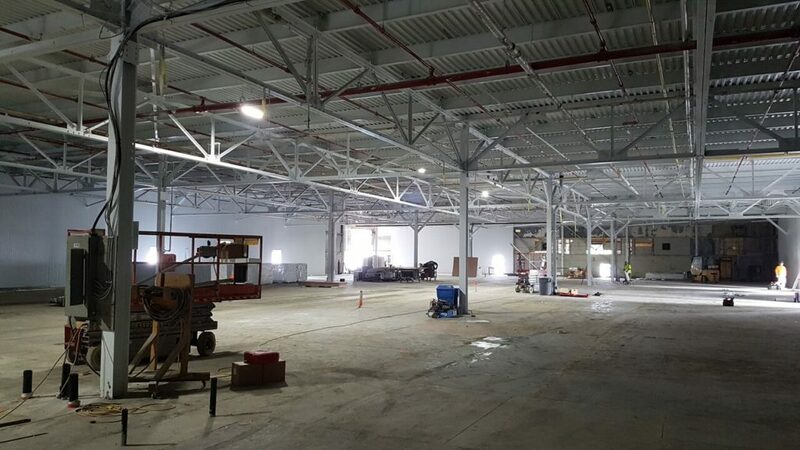 Once complete, the facility will contain eight separate flower rooms, equipped with 1,700 lights. Layout has been engineered to enable a strictly controlled and optimized environment, and weekly cannabis harvesting. The flower rooms are initially expected to produce 3,600kg of cannabis per year. The facility will also include areas for quality testing, extraction, breeding, processing and packaging of premium cannabis products. “Canary has come a long way since we first submitted our application in June 2015. 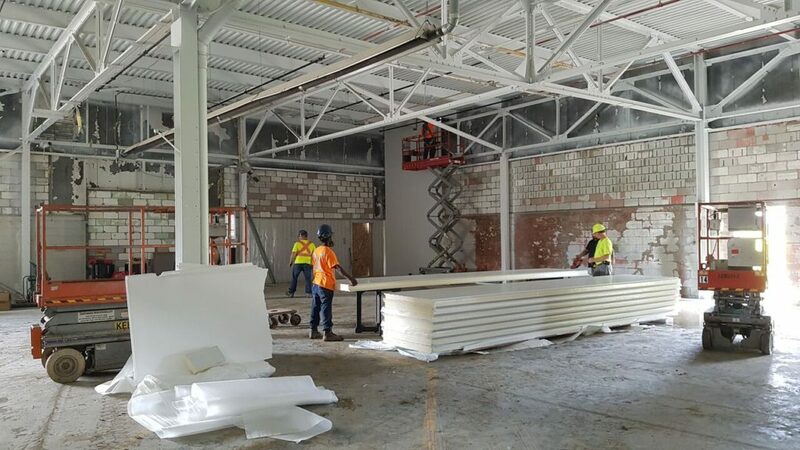 Progress at the facility is increasingly exciting to watch as construction nears completion. 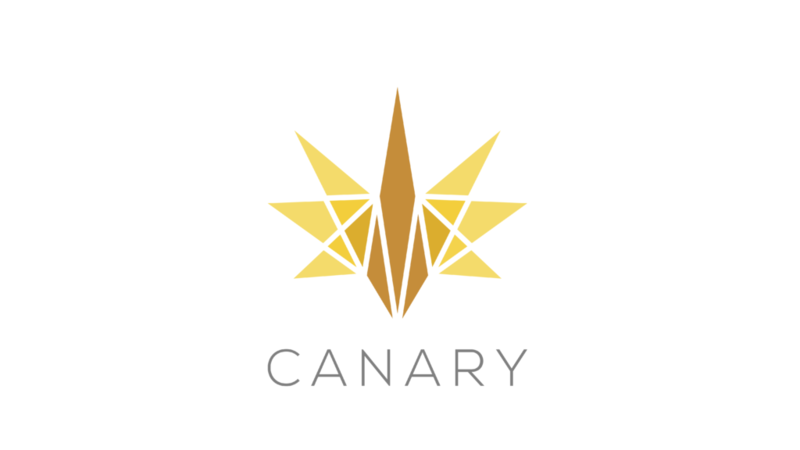 We look forward to planting our first crops, and then providing a premium cannabis experience to Canadian consumers,” said Randall MacLeod, President and CEO of Canary.